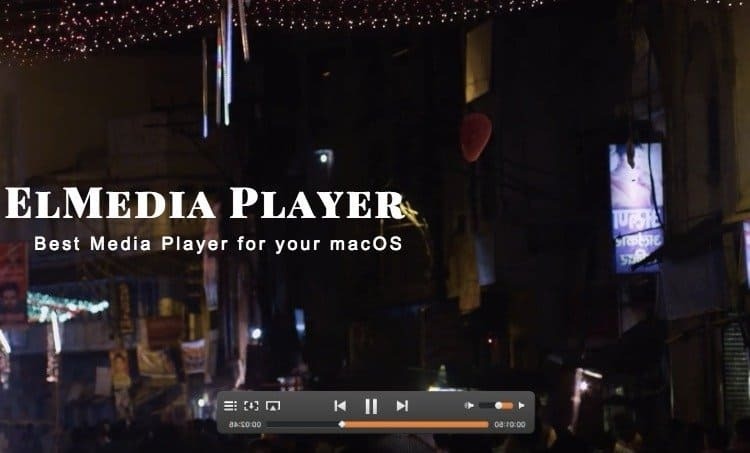 Do you guys know the latest news from Adobe? From October 15, 2017, Adobe is going to discontinue all support for Acrobat XI which means you need to be pretty cautious about your data as it will become vulnerable to hackers. Sounds scary, isn’t it? Hearing this news, I started looking for the smart PDF editor for my latest project and look what I found! PDFelement 6 that you are sure to love for miscellaneous good reasons. Want to know more about the pdf editor? It’s the complete PDF solution that lets you create, convert, edit and sign PDFs; all this without pricking your pockets. 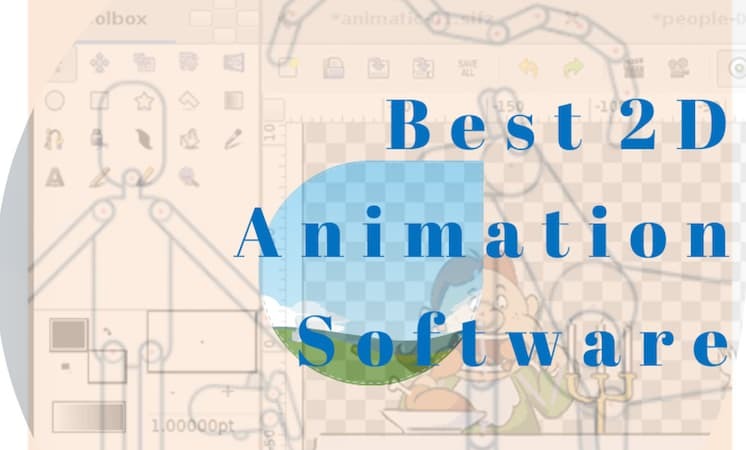 It’s re-designed interface and powerful features make it the best pick. Wondershare PDFelement 6 is a powerful PDF tool that helps users to make working with PDF files easier as it enables users to create PDF documents easily, affordably and securely. Digitize your paperwork and accelerate the way you create, edit and sign the documents. How to Use PDFelement 6? Once you have bought the PDFelement 6 editor, you’ll see the screen (shown in the image below). 1. On the left side bar, you get to see Open File tab from where you can select the file from your computer that needs to be worked on. 2. Also, there is the Recent tab which shows the recent files you have opened up or worked on. 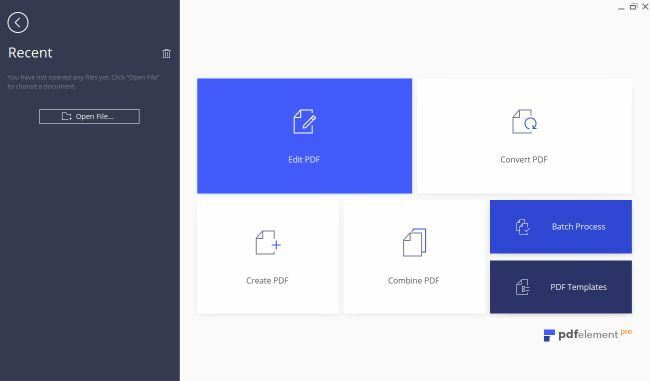 Edit PDF – To make changes in the PDF. Convert PDF – To convert any file format into PDF file. Create PDF – To create new PDF files from various file formats like Microsoft office, images, etc. Combine PDF – To merge multiple files into the single PDF file. Batch Process – To perform different PDF conversions and data operations in bulk. PDF Templates – You can select from multiple built-in PDF templates so that you don’t have to start it from scratch. Open, save, print and markup PDFs. Add, remove, resize and rotate graphical element within the PDF. Extract data from PDF forms. 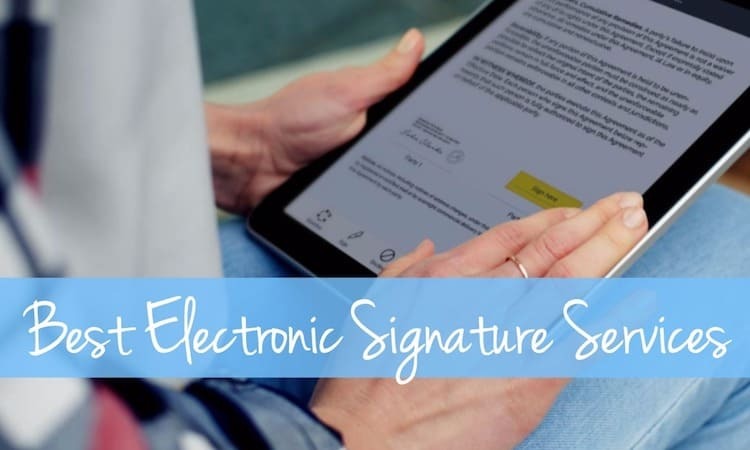 Digitally approve and sign documents. Unlock text within images using OCR. Secure PDFs as it offers password protection. Convert PDF documents into Word, HTML, text, and image in a simplified manner. Why Should You Choose PDFelement 6 Editor? The editor helps you in creating forms in a single click, editing them in a simple manner by adding text fields, check boxes, buttons, and likewise. 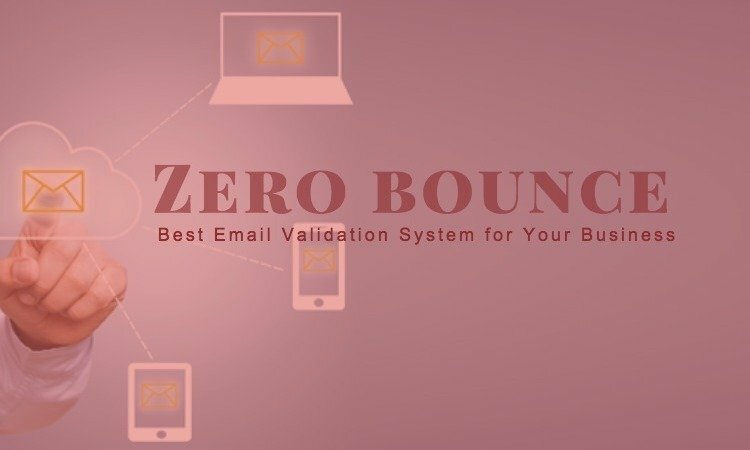 Besides, it comprises of hundreds of built-in templates that let you create forms without any fuss. With the intelligent form automation system of PDFelement 6 editor, users can easily extract the data accurately and efficiently without having the prior knowledge of coding. It also helps users in capturing and extracting data from various forms into one Excel spreadsheet in no time. With the help of latest OCR technology, users can easily extract data from scanned PDFs that can later be converted into the single spreadsheet. You can apply same data extraction rules in thousands of scanned PDFs and label it properly in your spreadsheet for later reference. Editing text in the PDF has gone super easy with PDFelement 6 as it has all the powerful tools like instant spell check, automatically matching fonts and styles, and intelligent paragraph recognition. Thanks to the smart user interface, working and editing documents in PDFelement 6 has gone quite easy. The revamped design promises to reduce eye-strain. The Office-inspired design is same for both Mac and Windows so it hardly makes any difference if you switch to different operating systems. PDFelement 6 editor available on Mac and Windows systems comes loaded with innumerable cool features. 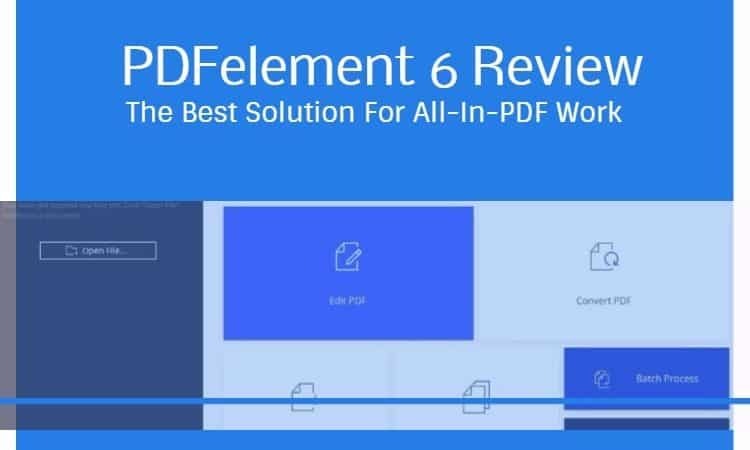 We strongly recommend PDFelement 6 as one of the best PDF editors amongst the others available. What’s your take on the same? Have your say by leaving the comments in the section provided below.